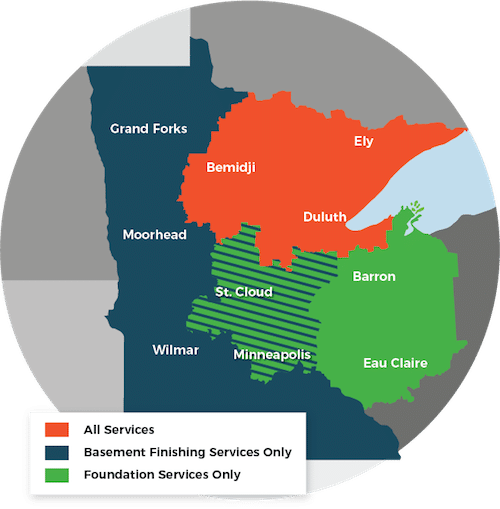 In Marcell, MN a homeowner reached out to DBS looking to keep their home more comfortable all year round and minimize the costs of their utilities. DBS has specific installation crews and design specialists that are experts in utilizing and minimizing energy in the home. We’re proud to say we work with our customers to make their homes warm during the cold seasons in the freezing temperatures within our service area. In the photos below we’ve used spray foam insulation to make sure the homes had a strong, warm insulation layer, then we added a final layer of insulation on our Dr. Energy Saver side, DBS also had to work to patch the siding and reinstall siding on the roof of the home after this installation process to bring the home back to its original state.